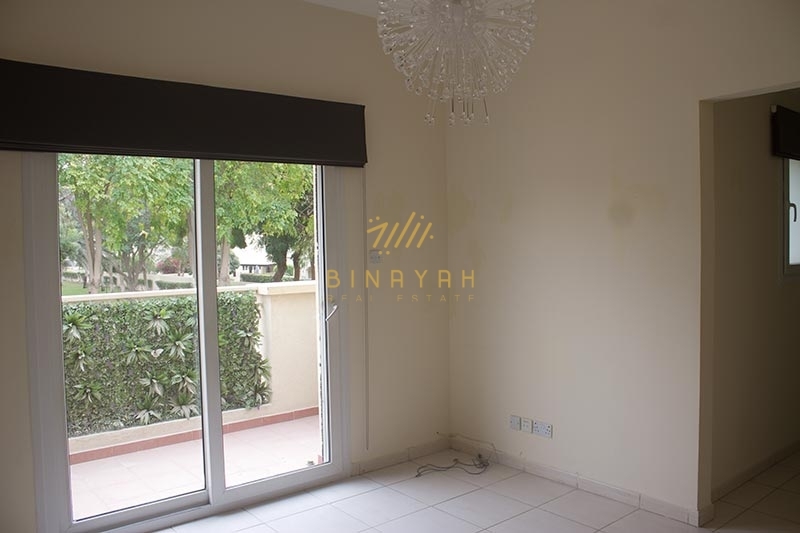 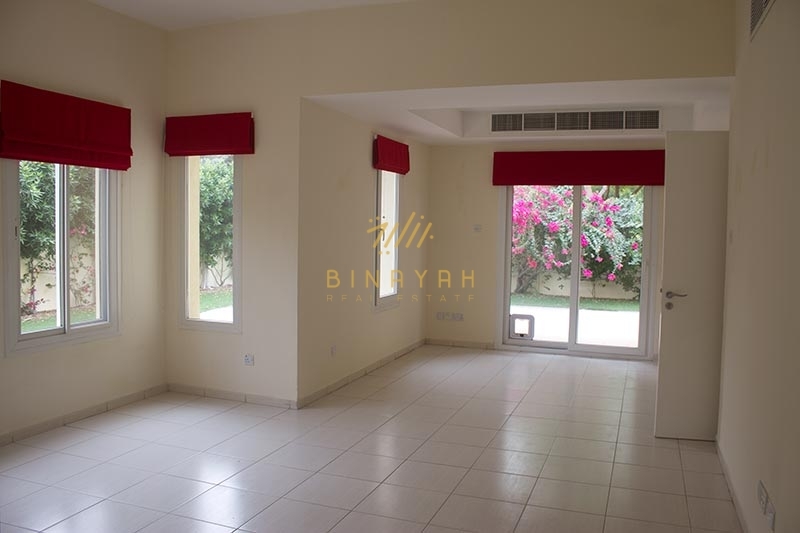 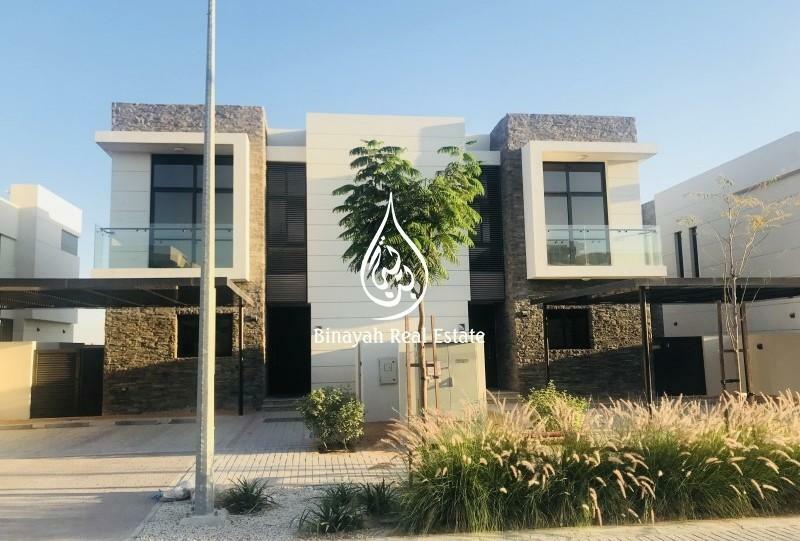 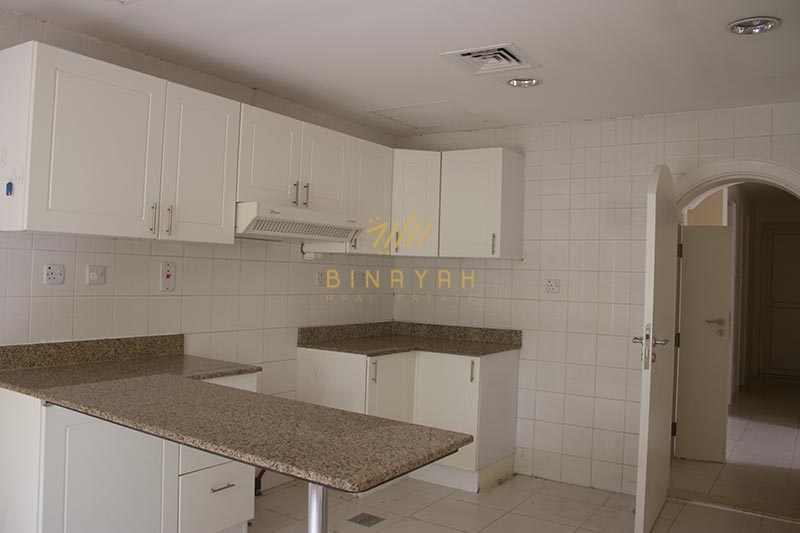 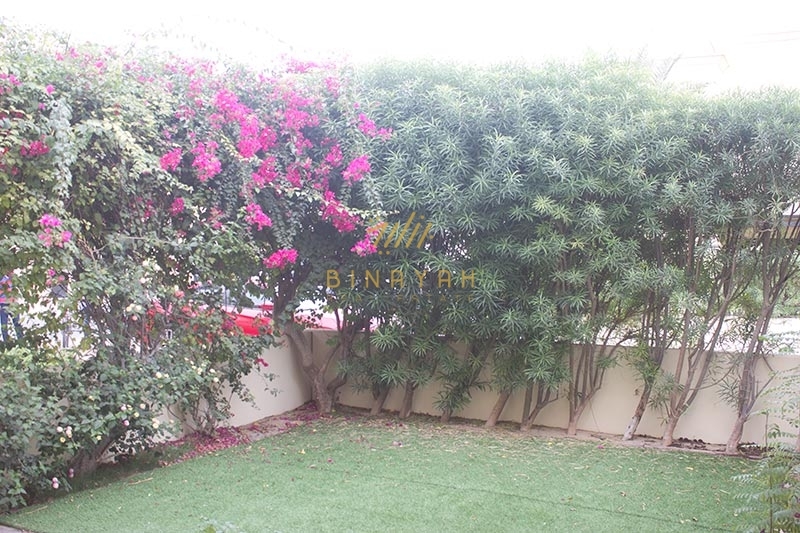 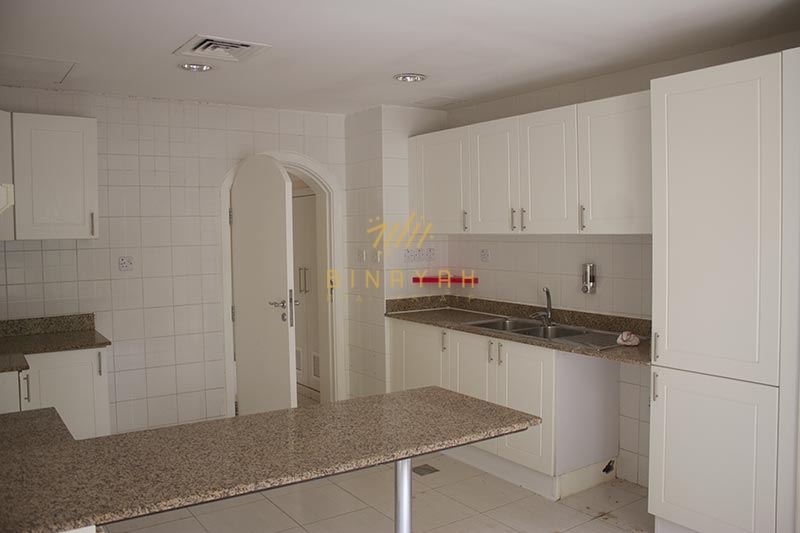 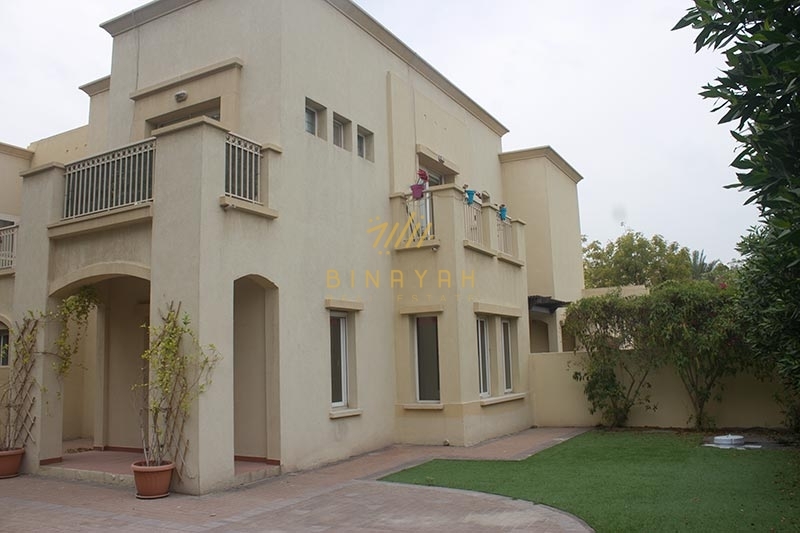 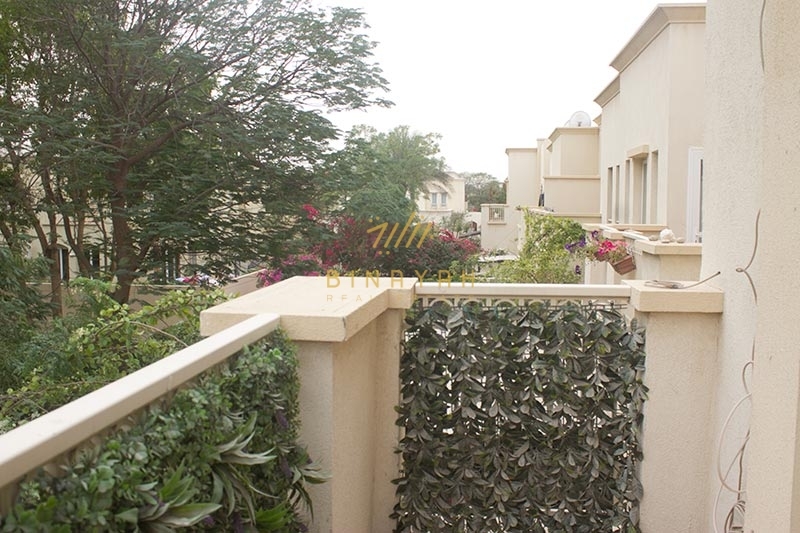 Binayah real estate is pleased to offer you this Amazing 3 Bedroom VIlla in Springs 10, Dubai. 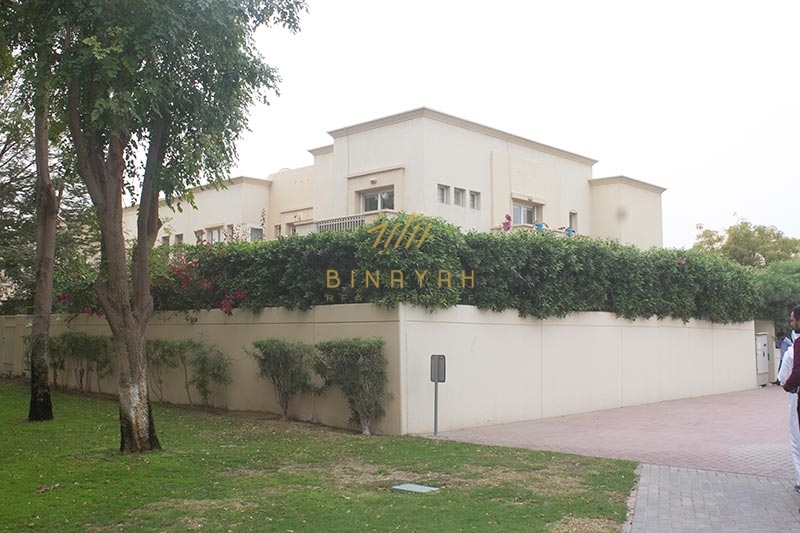 The Springs is one of the most established Emaar development in Dubai. 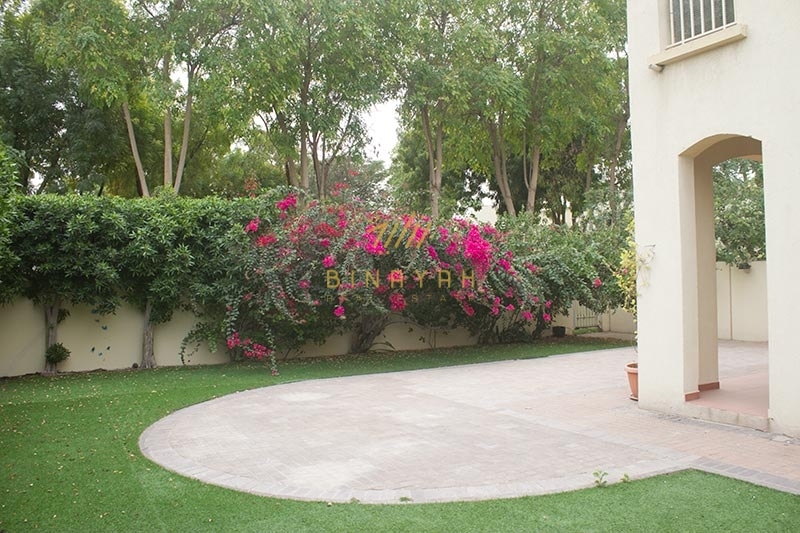 Its prime location close to the Marina makes The Springs a very desirable area. 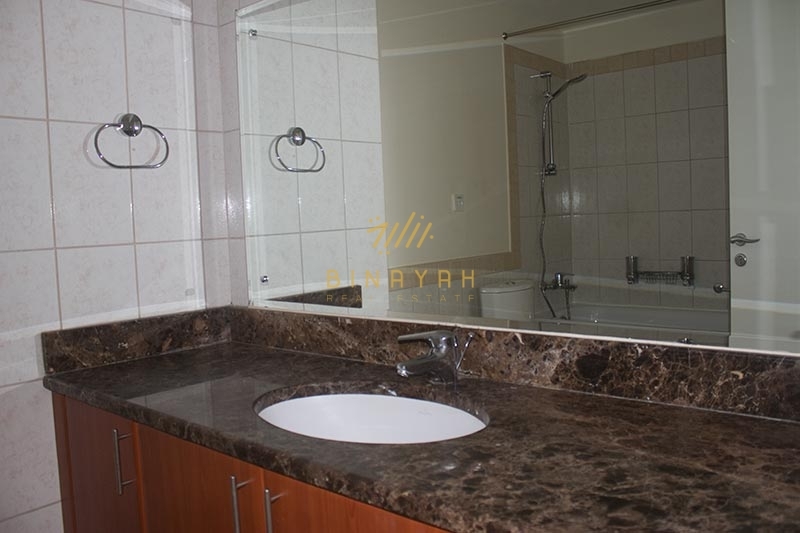 It offers many wonderful features such as spas, nurseries, and wonderful restaurants. 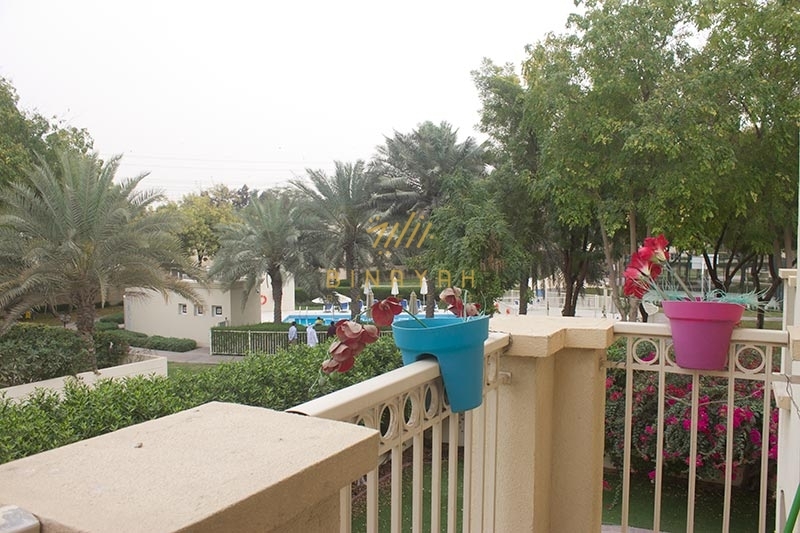 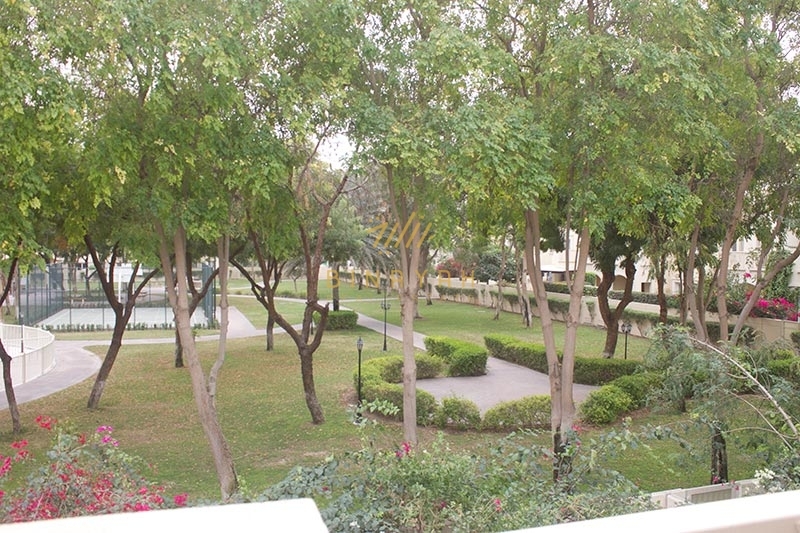 There are also the common fixtures in most communities of this type such the swimming pools, the parks and the children's play area.